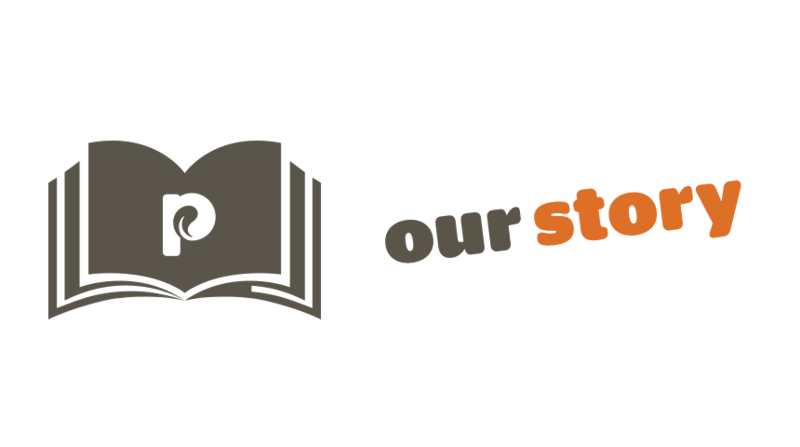 Cat’s out of the bag: Petcurean announces call for submissions for national contest to raise awareness for overlooked, purrfectly adoptable shelter cats. Chilliwack, B.C. 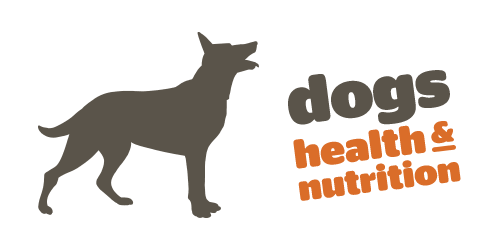 (October 30, 2018) – As part of its commitment to putting pets first, premium pet food manufacturer, Petcurean, is pleased to announce the “Uplift the Underdog: Cat Edition” contest. 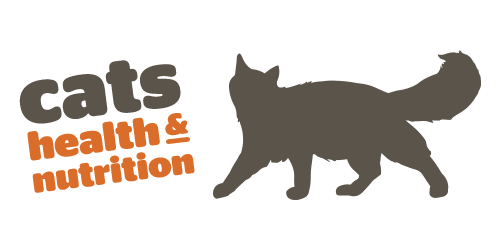 The program’s goal is to help increase adoption consideration for “underdog cats” – cats who are traditionally less likely to get adopted due to age, medical challenges, appearance, or other issues. 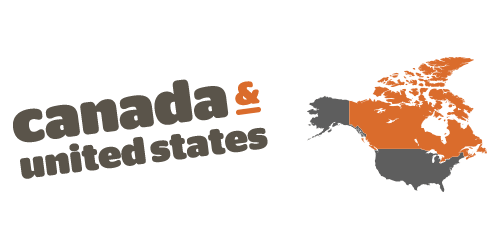 The contest is open to all rescue groups and animal shelters across the United States and Canada now through November 16, 2018. It’s estimated that each year, 3.2 million cats enter U.S. animal shelters nationwide and 70 percent of those cats are euthanized, despite research showing that the majority are healthy and could have been adopted1. 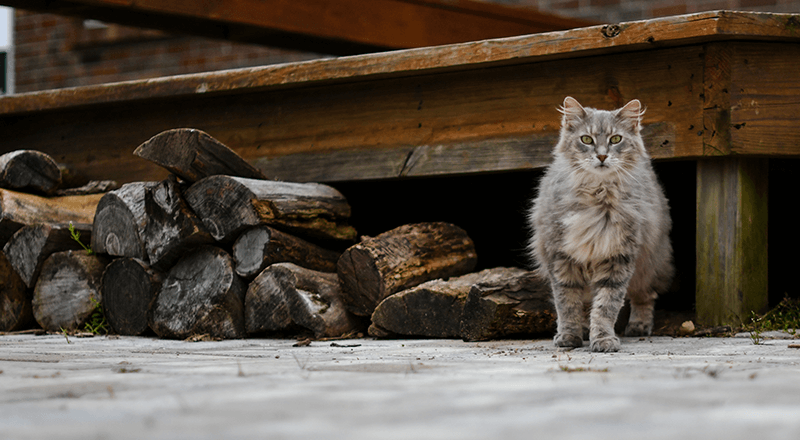 By inspiring people to see beyond the so-called imperfections and focusing on the amazing heart and spirit of the cats, the Uplift the Underdog: Cat Edition contest will help shelter cats find the loving homes they deserve. 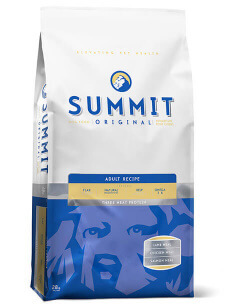 The contest is an evolution of the company’s “Uplift the Underdog” contest held earlier this year, which resulted in several of the finalists being adopted. 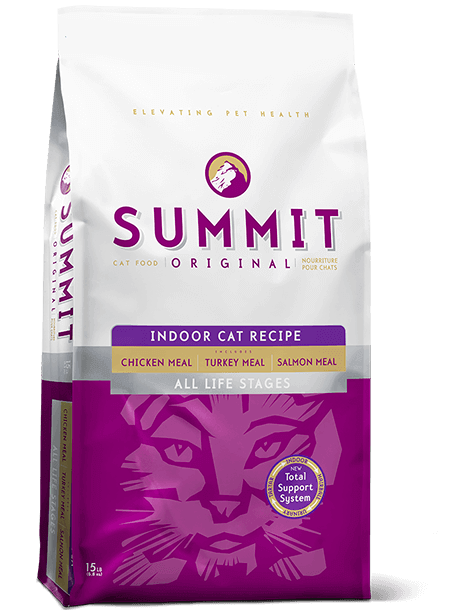 Rescue organizations are encouraged to enter their most overlooked but deserving cats for the chance to win a lifetime supply of Petcurean food for the winning cat and a 500-pound donation of pet food to the shelter or rescue group. 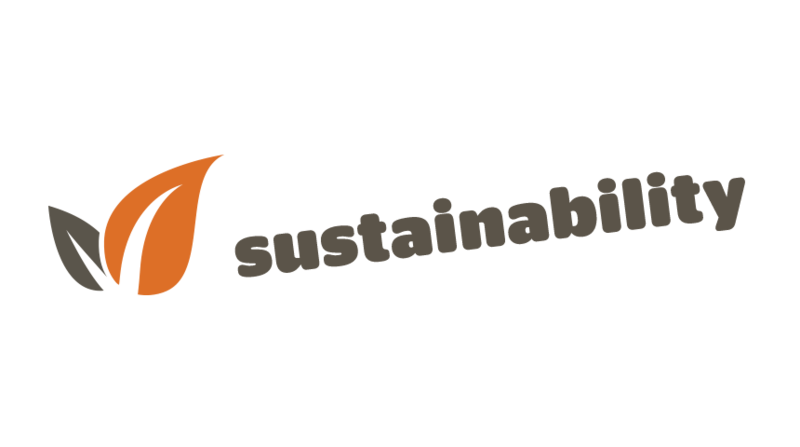 After completing the online application form, eight finalists will move to the next round. 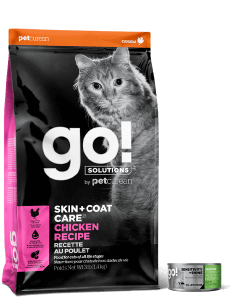 During the finalist round, consumers will vote for their favorite cat through Petcurean’s website. The cat that receives the most votes within one week will be awarded the grand prize. The winner will be announced on December 3, 2018. For more information on Petcurean’s Uplift the Underdog: Cat Edition contest and to enter, visit www.UpliftTheUnderdog.com. Eligibility restrictions apply. Entry is open now through November 16, 2018. 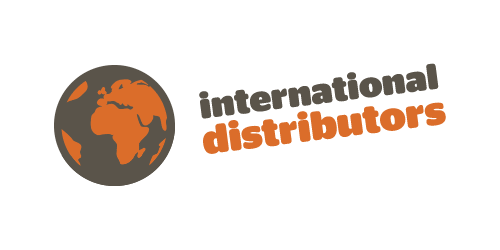 Petcurean is available at independent pet specialty retailers nationwide. 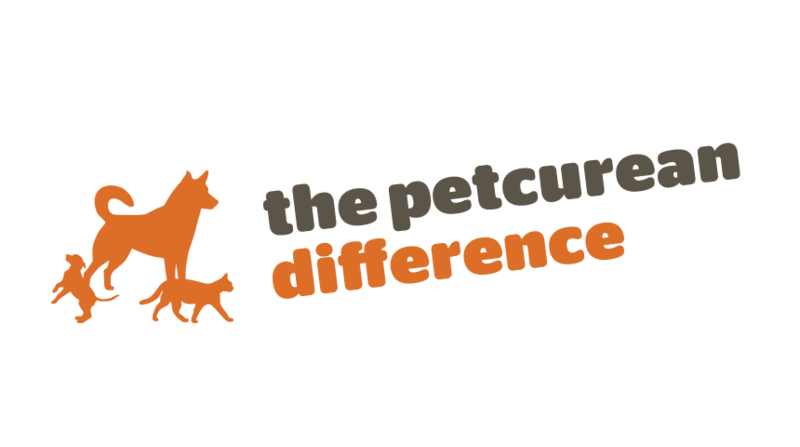 For more information about Petcurean or to find out which recipe is best for your pet, visit www.Petcurean.com. 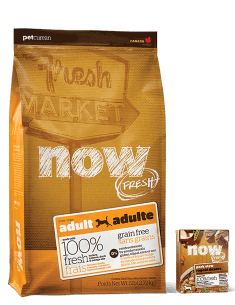 About Petcurean – Petcurean is a family-owned Canadian company that creates premium-quality pet food recipes; GO! 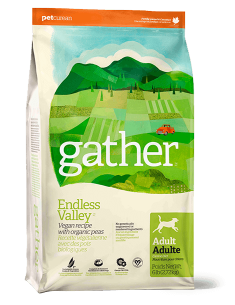 Solutions, NOW FRESH, GATHER and SPIKE TREATS for dogs and cats (and cats and dogs). GO! 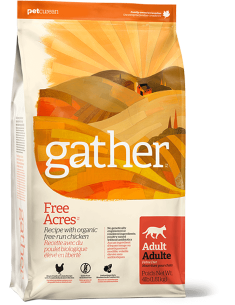 provides solutions for your pet’s unique dietary needs; NOW FRESH offers dry and wet pet food recipes with 100% fresh meat and fresh omega oils; GATHER is crafted from certified and organic ingredients, sustainably produced; and SPIKE lets you reward your dog with treats made using all natural ingredients. 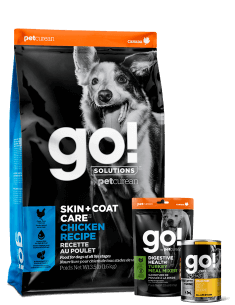 Petcurean pet foods are sold exclusively through pet specialty retailers in Canada, the United States, and more than 25 countries internationally. 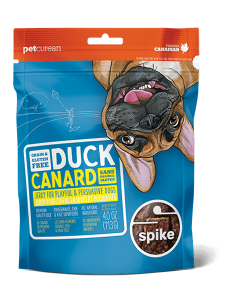 At Petcurean, with every decision they make and every recipe they create, they put pets first. 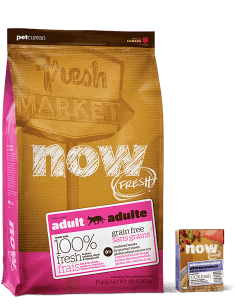 Please visit www.petcurean.com to learn more.